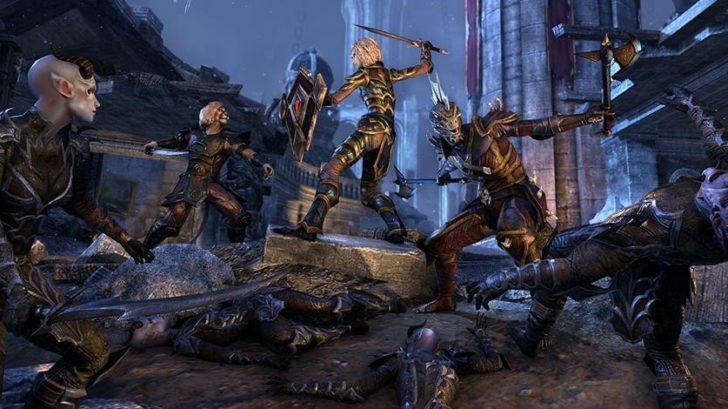 The Heart of Tamriel Faces A Dire Threat – Will You Save it? The Imperial City Celebration Event is here! From now until September 17th, Imperial City will be up to 50% off in the Crown Store! Featuring a unique PvP/PvE experience, hours of new story content, two group dungeons & more, will you rescue the heart of Tamriel? Don’t miss out! If you purchase Imperial City now you can join the epic in-game event including double loot rewards!